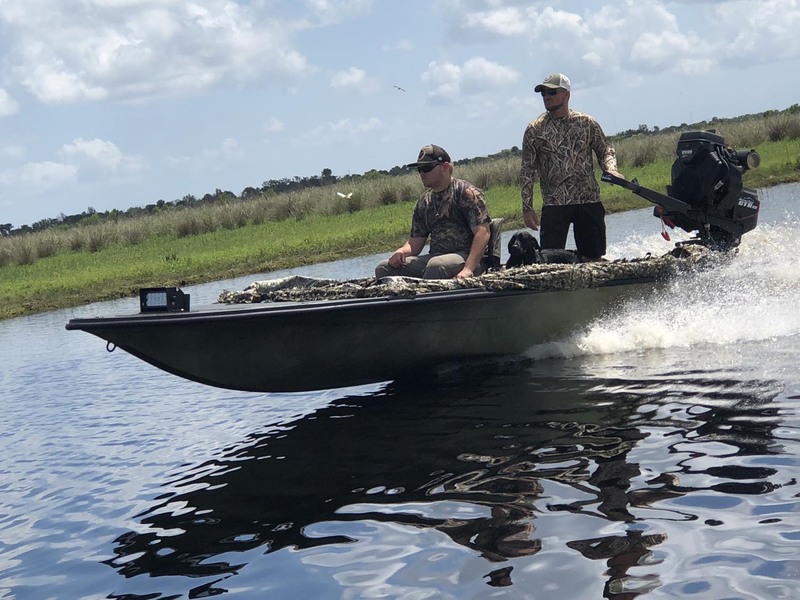 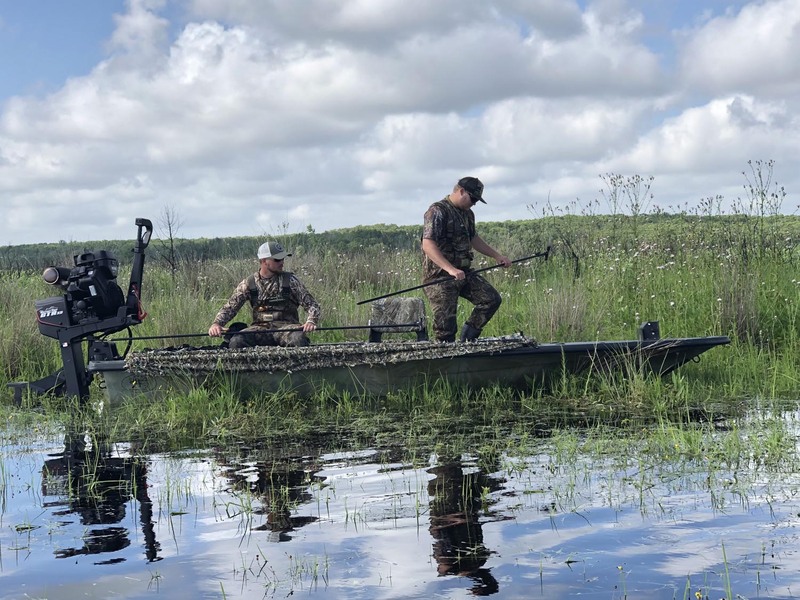 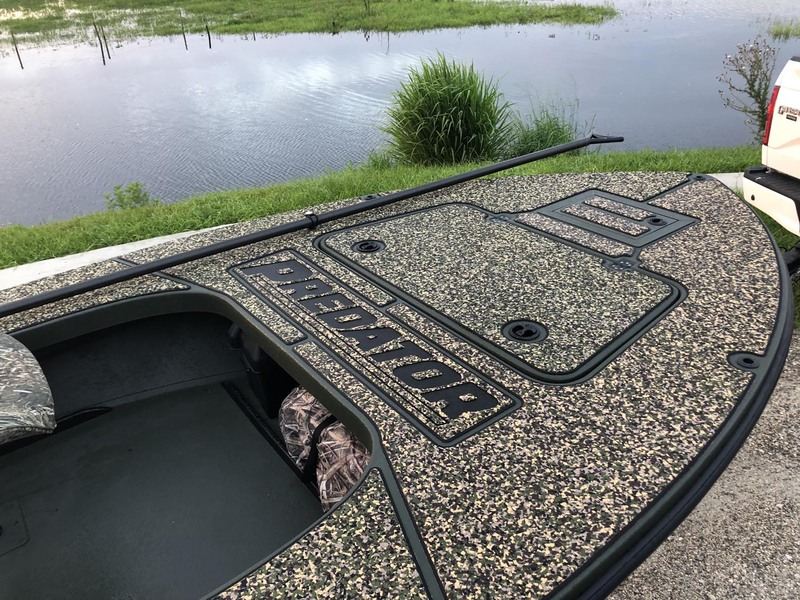 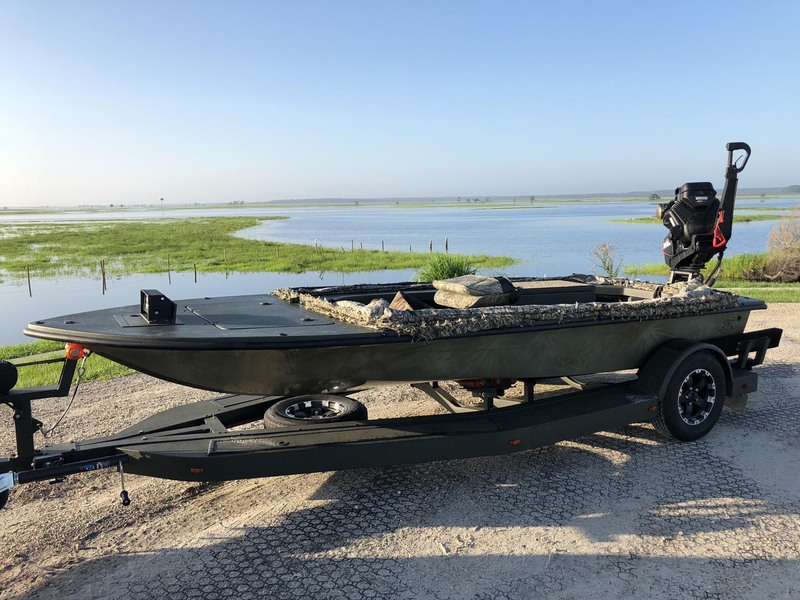 There’s no longer one boat with one purpose – Predator is without doubt the most versatile watercraft Beavertail has delivered to-date, designed for those as serious about fishing as they are about hunting. 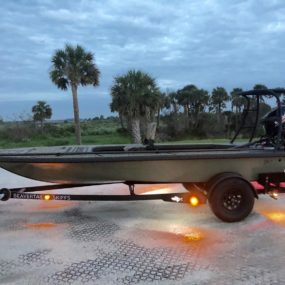 The 16′ 6″ Beavertail Predator takes its DNA from the much sought after technical Beavertail Mosquito model. 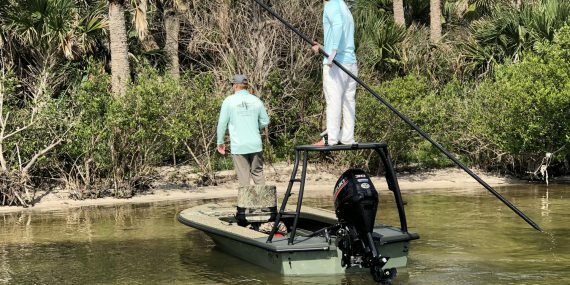 Utilizing the “Patent Pending” Rapid Switch System™ you have the ability to rapidly switch from one outdoor passion to another. 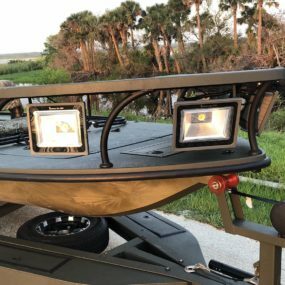 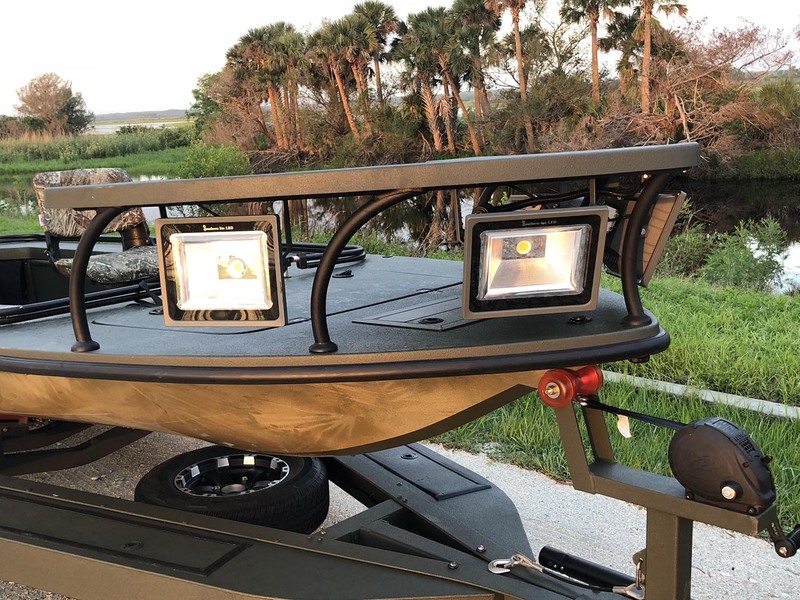 With this system you can truly say goodbye to the days of needing two boats to fill your hunting outdoor needs! 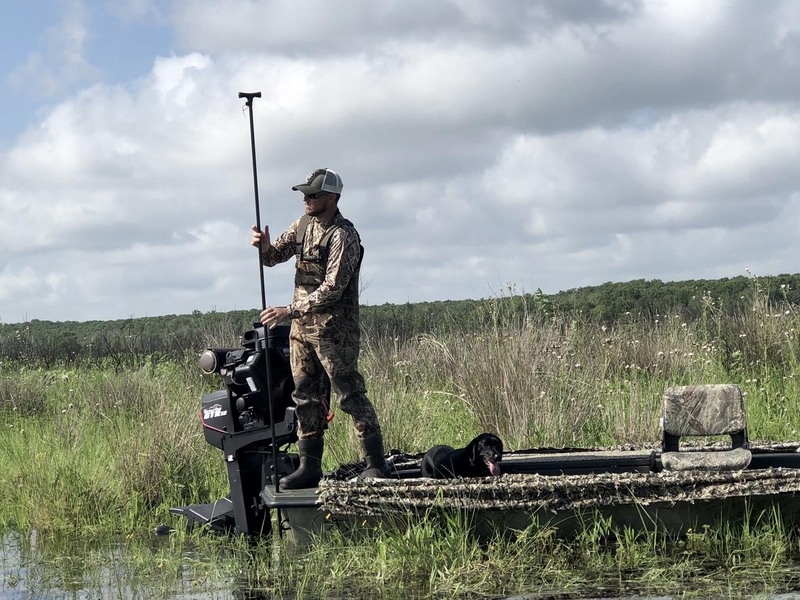 Power is your choice whether it’s surface drive or outboard. 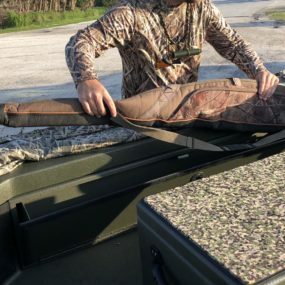 Combine this with the rugged construction which includes a full Carbon Kevlar hull and Raptor Tough keel guard complete with Raptor Tough finished cockpit and deck, and you now have a hull that is able to take on the toughest of conditions and exceed the rigorous demands of the most avid outdoor sportsman, regardless of the chosen outdoor pursuit. 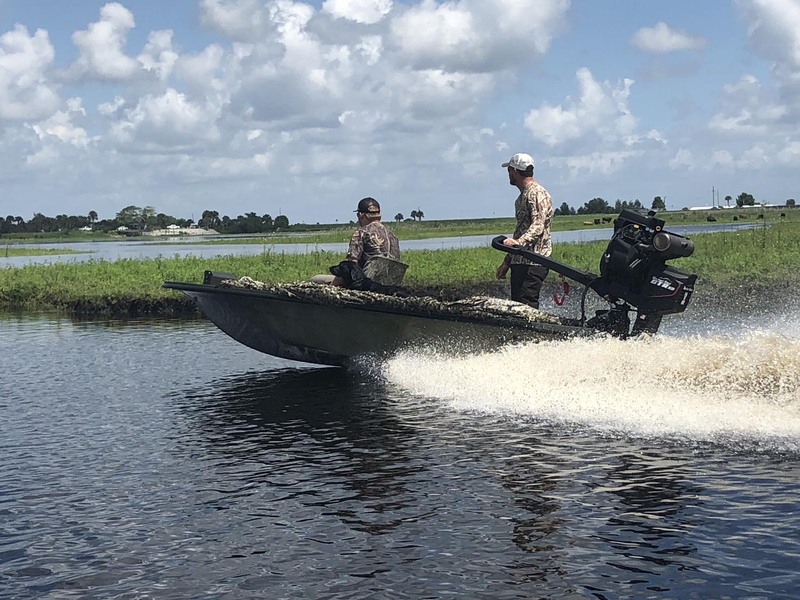 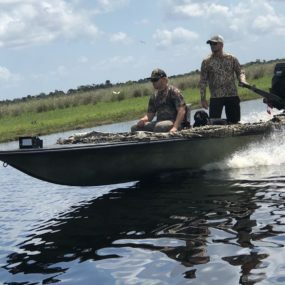 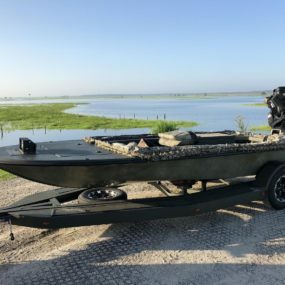 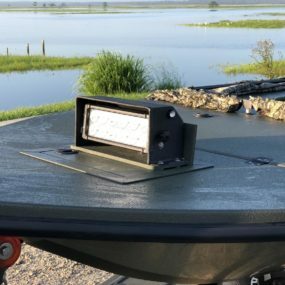 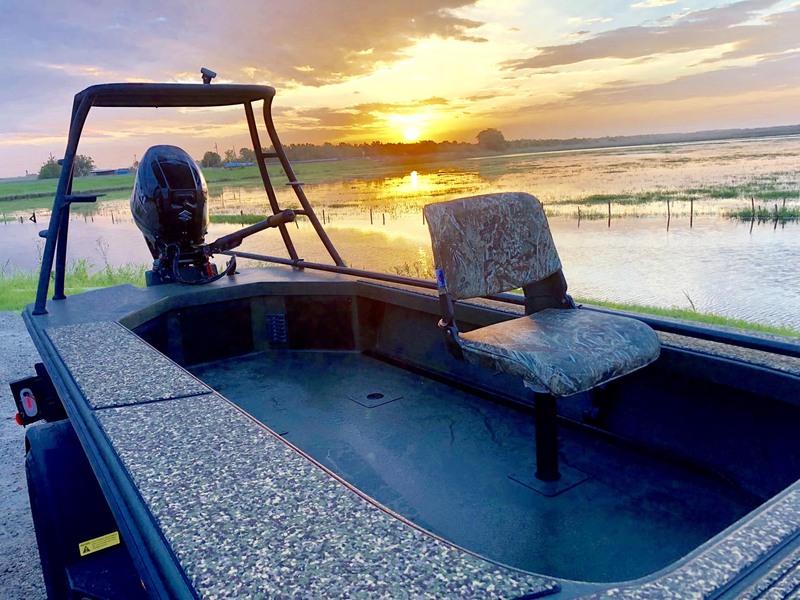 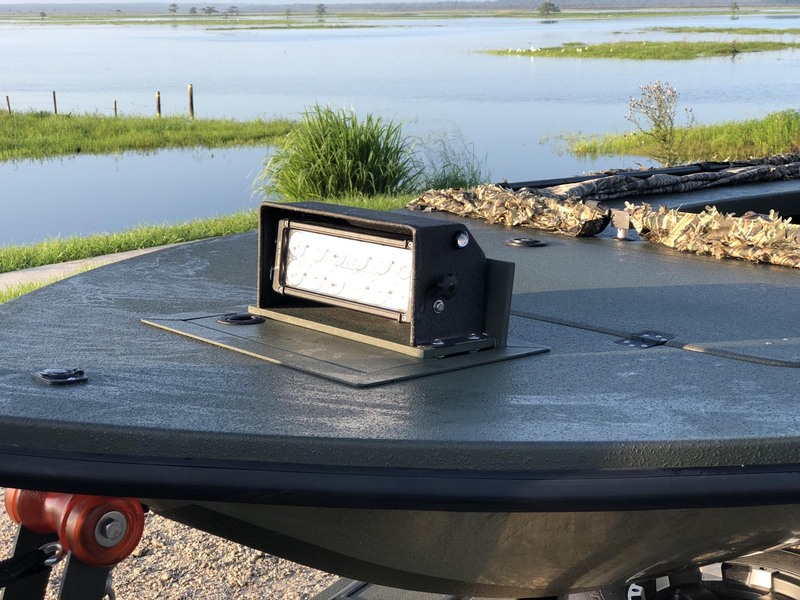 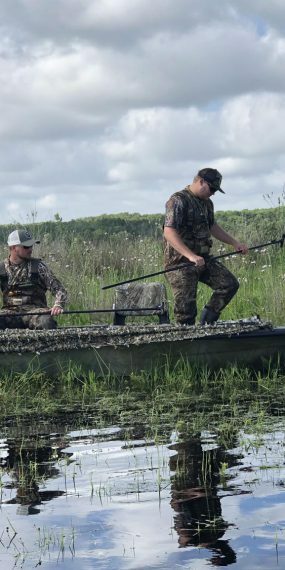 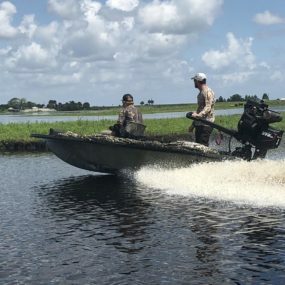 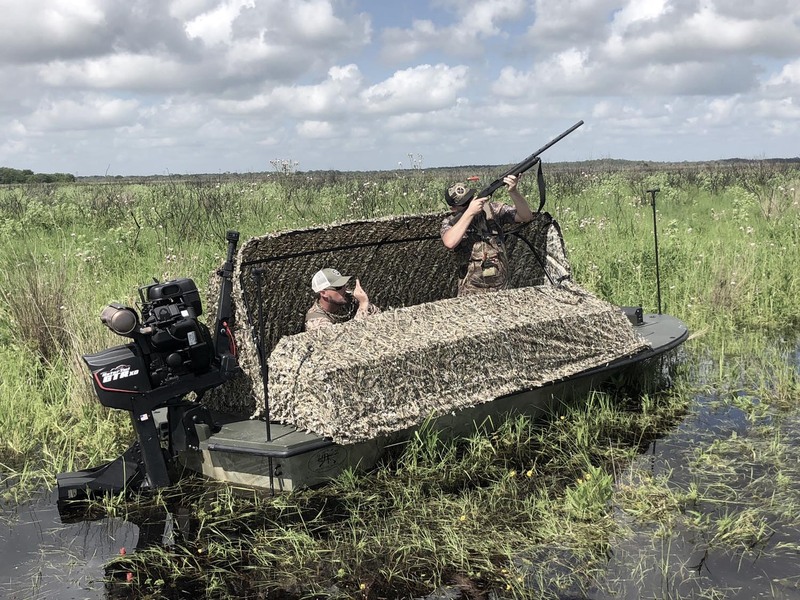 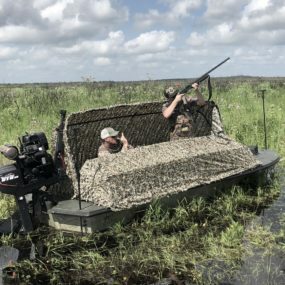 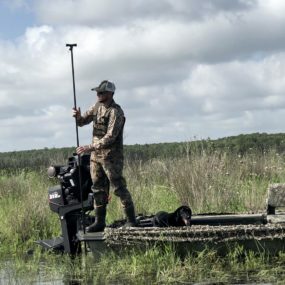 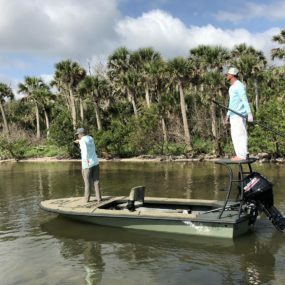 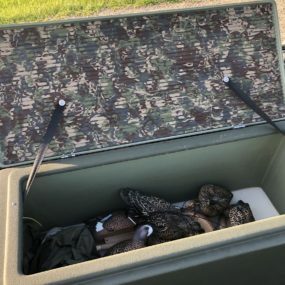 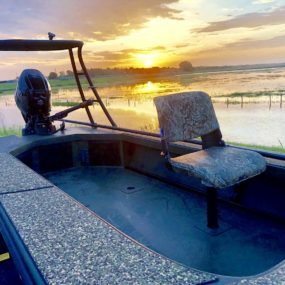 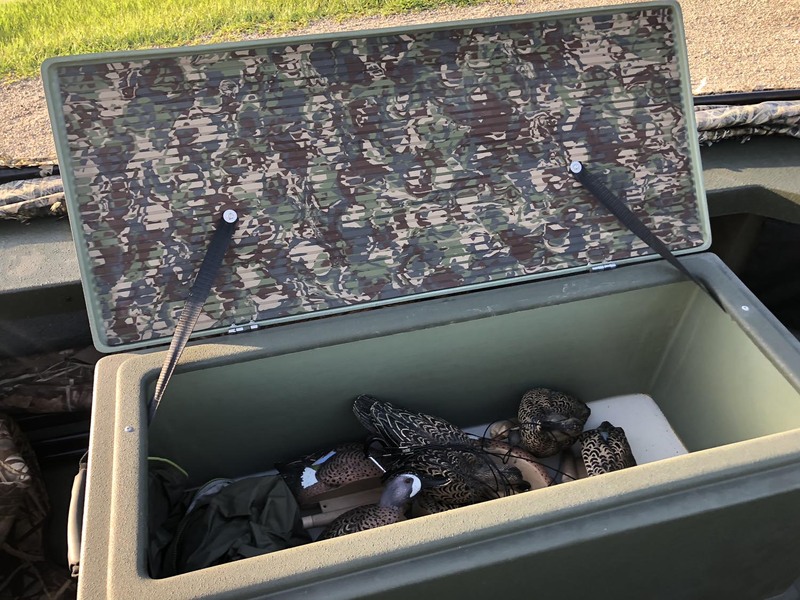 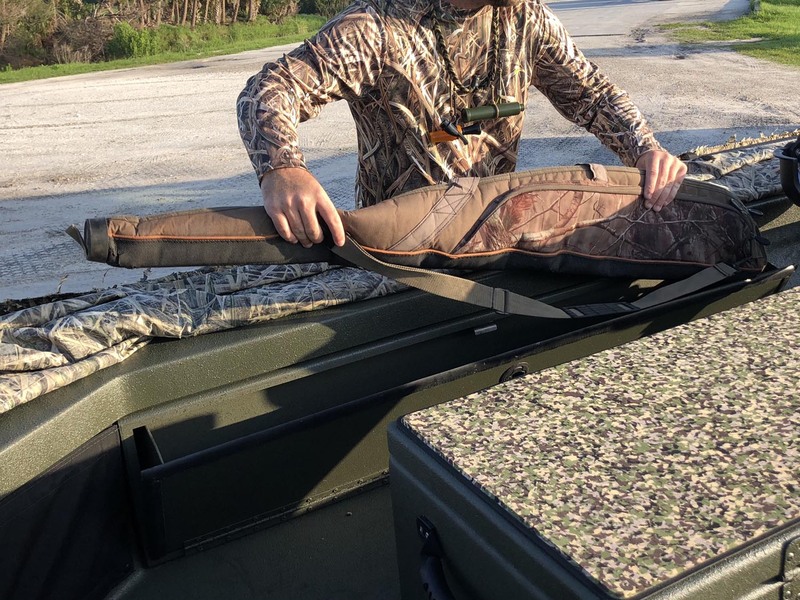 Imagine, silently stalking trophy fish on the flats, targeting water fowl at sunrise from the blind or riding by night, skimming through the marsh in hot pursuit – all from a single boat. 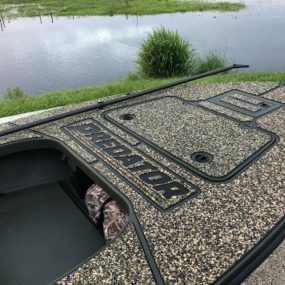 Predator will do it all. 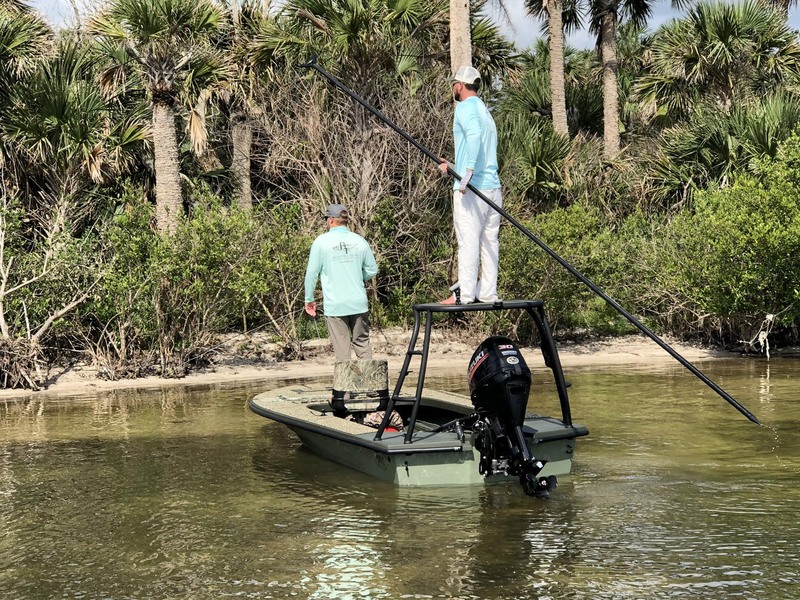 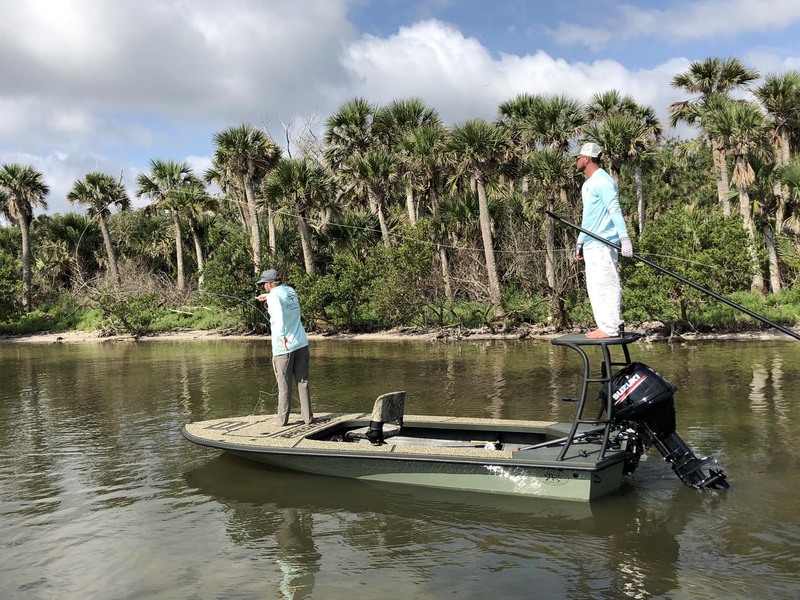 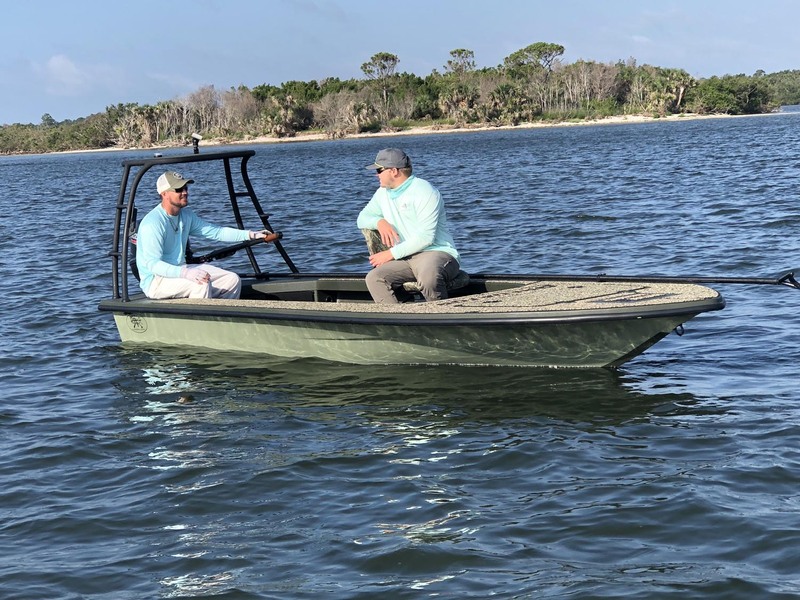 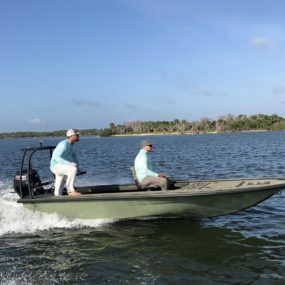 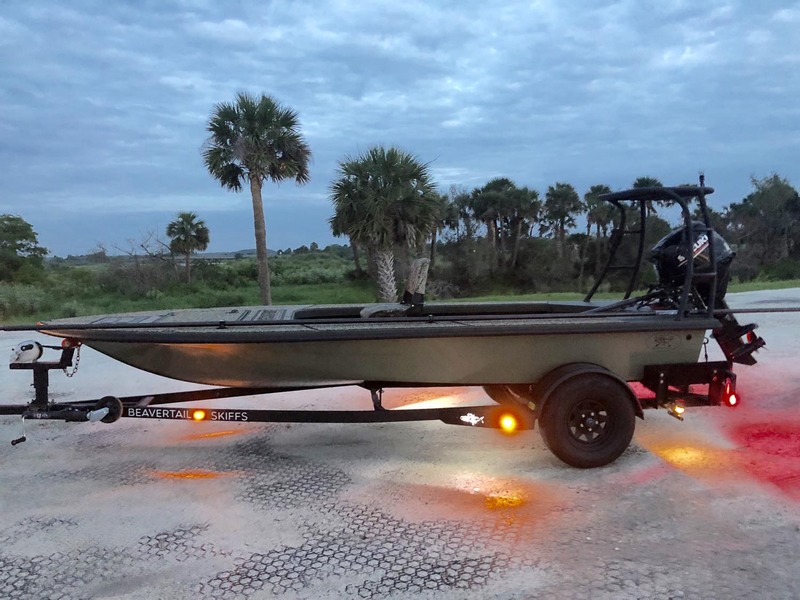 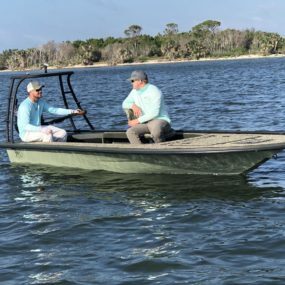 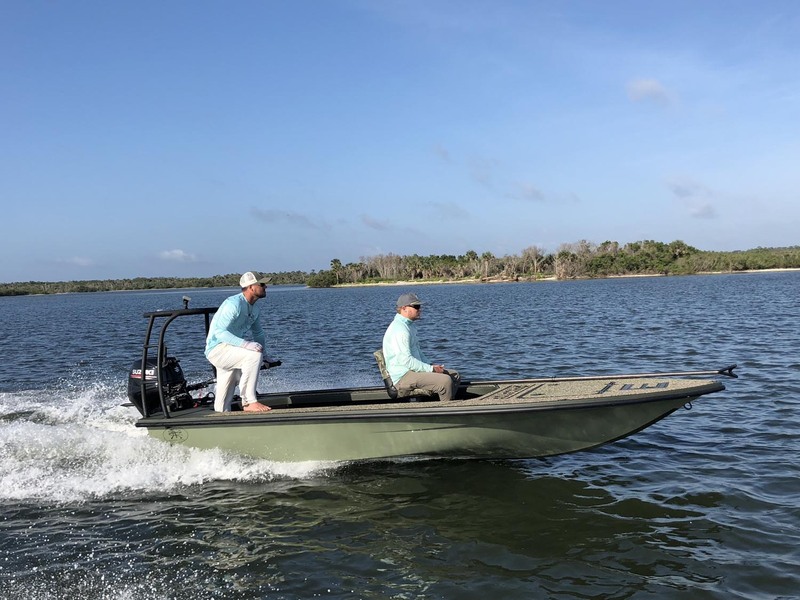 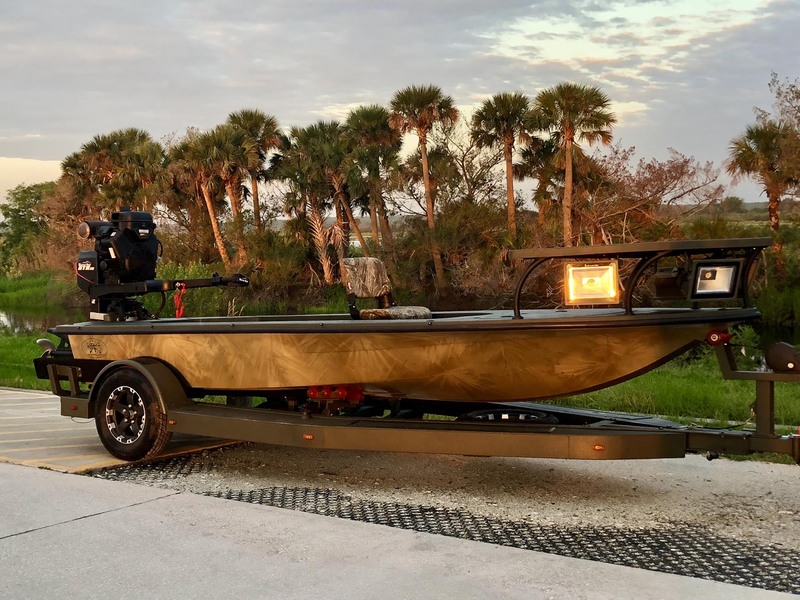 Beavertail Skiffs Predator – Prey Your Way! 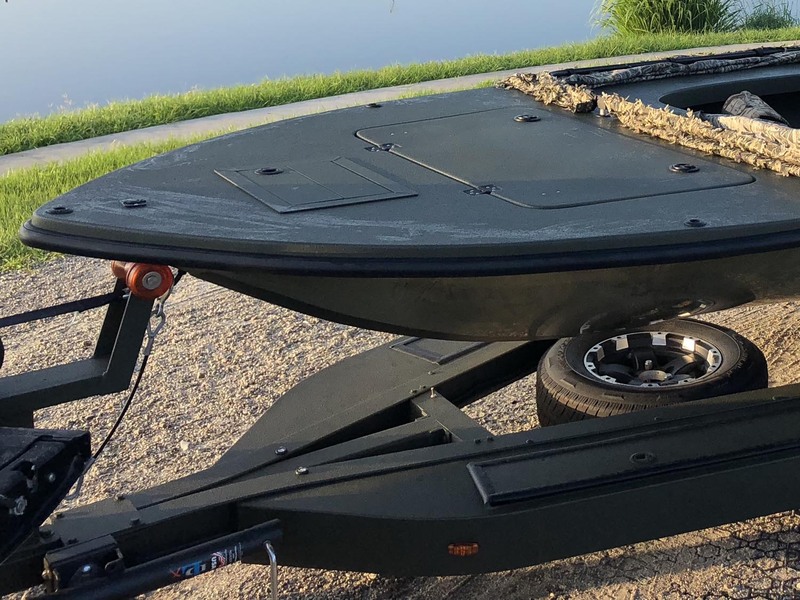 *Introductory pricing offered for a limited time. 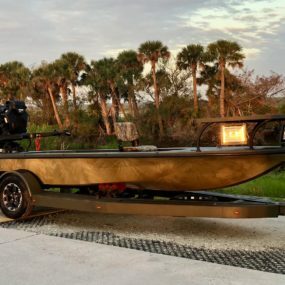 R.S.S. 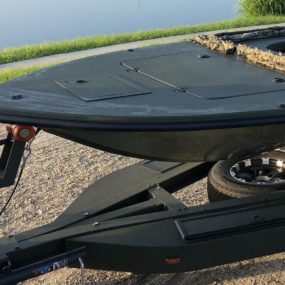 package details and additional pricing available on request.